It is obvious that senior citizen’s needs differ from those of other citizens. That is why they need to have extra comfortable wheel chairs with good wheel quality. This is for the purpose of easier movement and comfort. Wheelchairs for seniors need to have comfortable seats designed in a way to benefit users. To get the best, simply check the products we offer. Here is a list of our top five wheel chairs ideal for the elderly. Aside from our exclusive products, there are several others that meet the precise requirements of the elderly. This wheelchair is ideal for senior citizens because of the following features. In-built seat rail additions and extendable fabric which easily adjusts seat depth. This wheelchair can be one of the perfect choices for people of all ages including elders, teens and adults. However, this aluminum chair is just the perfect fit for seniors because of the following features. Although this wheelchair is especially for children, it can be ideal for the elderly as well due to the comparable feature requirements. 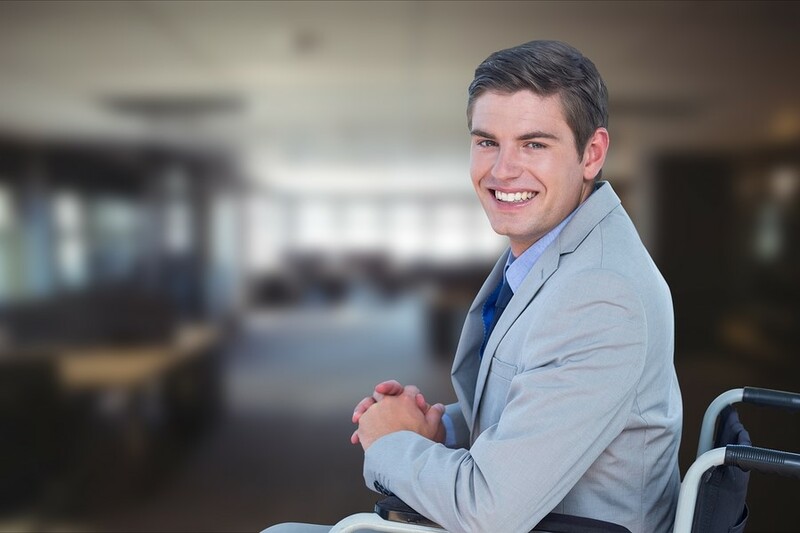 When it comes to the elderly, generally any wheelchair with padding or cushioning is welcome as it provides additional comfort. This aluminum made wheelchair is suitable for the elderly for a number of reasons. This is a ready-made product for the elderly and among the best from our list. 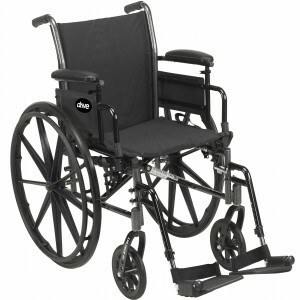 Get this heavy-duty wheelchair which is just the perfect fit for the elderly. It is extra comfortable and comes with several comfort features. Therefore, this is the list of our top five wheelchairs suitable for senior citizens. For more of these products, visit our website.